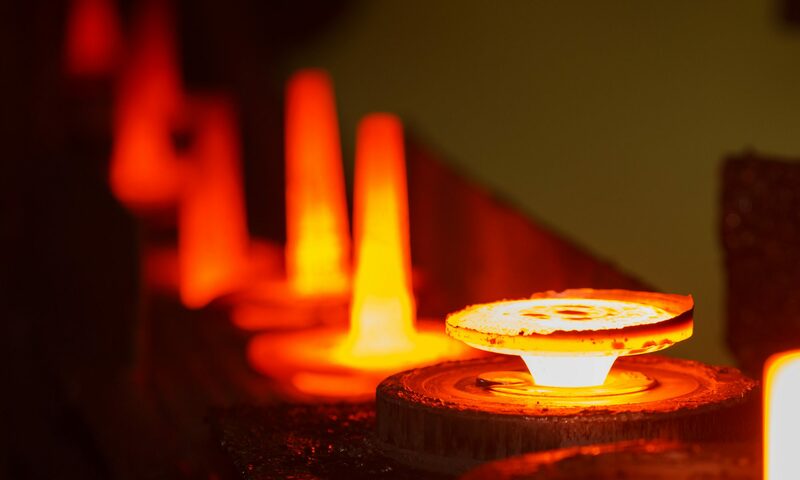 2018 International Student Olympiad in Forging and Extrusion – Forge Technology, Inc.
Posted on April 25, 2018 by Forge Technology Inc. The 2018 International Student Olympiad in Hot Bulk Forging and Extrusion Technologies is taking place. This is the 4th annual international event for students sponsored by QForm. This year students from 17 countries and 50 universities are participating! Stay tuned for updates and news about Olympiad events around the world. Previous PostPrevious What’s new in the most recent version of QForm?